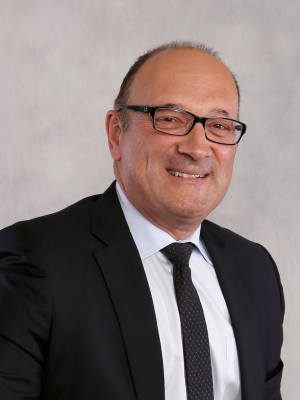 Jerome Delle Palme has more than 30 years of financial wealth management industry experience, having previously worked at Great-West Life and Royal Bank of Canada. Jerome holds the Personal Financial Planner (PFP), Chartered Investment Manager (CIM) and Family Enterprise Advisor (FEA) designations. Jerome is fluent in both official languages and brings a wealth of knowledge and expertise to our firm.